Ongwediva Medipark is a state-of-the-art private hospital that provides quality, accessible and affordable healthcare to the Namibian nation and beyond. To create a financially stable and sustainable business that delivers quality healthcare and establish a centre of excellence in healthcare, contributing towards the realization of vision 2030. Delivering quality specialized patient care. Confidentiality by treating personal or private information discreet, except if required by law or any order of court. If you have any feedback about our service, we would like to hear from you for continual improvement. 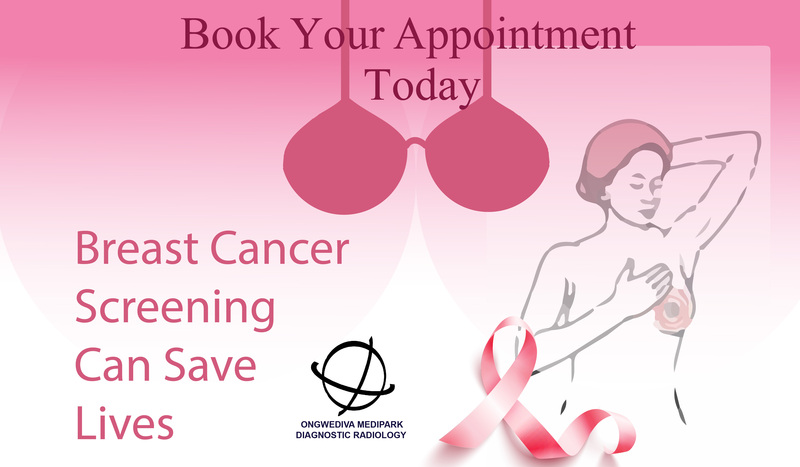 Make your online appointment with the Doctor of your choise in advance. We will contact you and confirm your appointment. The International Federation of Obstetrics & Gynaecology (FIGO) has accepted Medipark’s work on the “Analysis of abnormal Pap Smear test results in Northern Namibia: Obtained during a Medipark organized campaign to promote cervical cancer awareness in in the general public.” This was for a poster presentation of works submitted to FIGO for scrutiny at its triennial congress held in Vancouver, Canada in October 2015. Ongwediva Medipark is a state-of-the art private hospital that provides quality, accessible and affordable healthcare to the Namibian community as a whole and the Northern Regions.